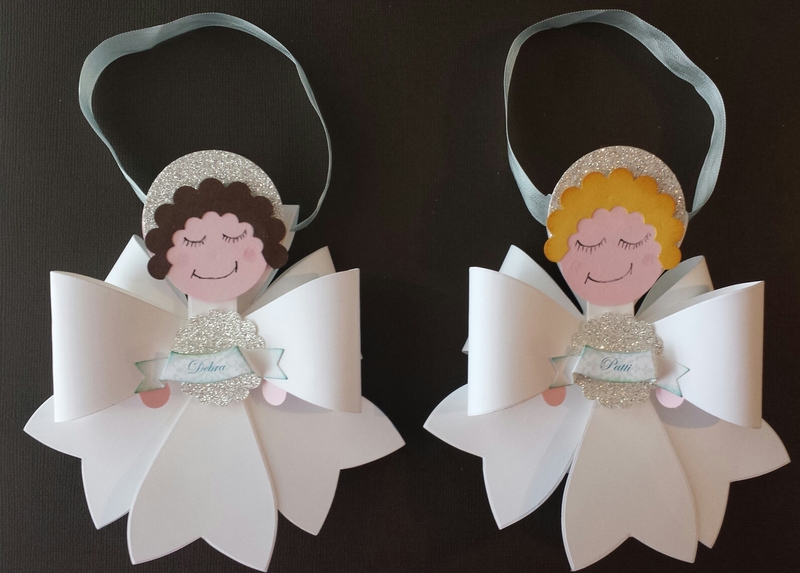 I made these Angel Ornaments for a few friends of mine. Yesterday I was finally able to catch up with a couple of them for dinner and movie and hand them their angels. Some of you might think it was a little late in the season but it’s never too late to give out angels!